Why Is My Air Conditioner Not Cooling Properly? 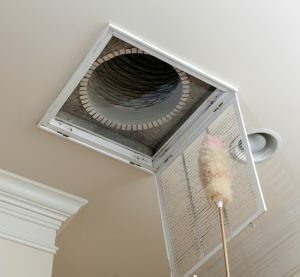 Having your air conditioner fail to cool your home properly during the summer is an especially frustrating experience. 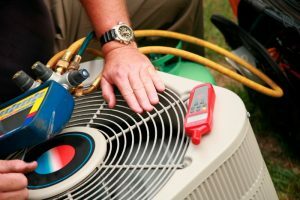 Chances are pretty high that your air conditioner will need professional repair to resume cooling your home as it should. While you’re waiting for your professional technician to arrive, though, you should take a look below at some of the possible reasons why your air conditioner isn’t cooling properly. Posted in Air Conditioning | Comments Off on Why Is My Air Conditioner Not Cooling Properly?